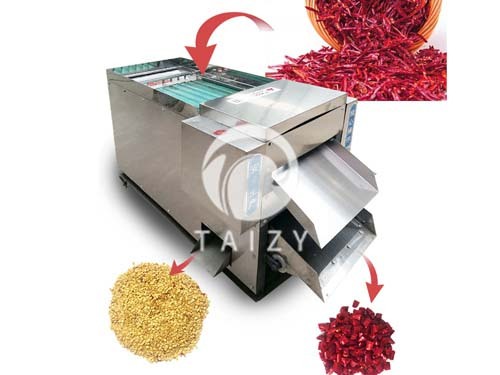 New extra-low-temperature fresh meat freezer is mainly used for freezing and refrigerating seafood products and fresh meat products, mainly frozen beef, mutton, meatballs, sea cucumber, prawns, etc. 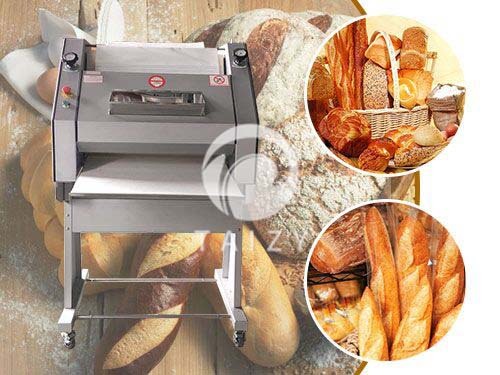 In addition, it can also be used for refrigerating steamed bun, dumplings and others. 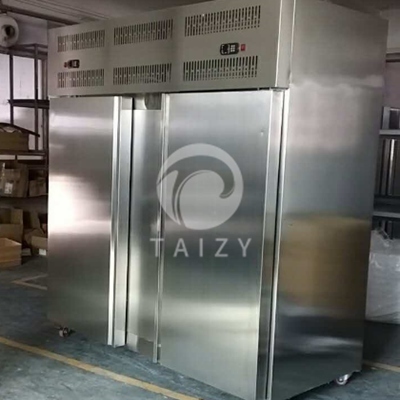 The Taizy new low-temperature fresh meat freezer is equipped with multiple stainless steel trays and rack, which can meet different needs of customers. Intelligent temperature control system equipped on the machine, with customizable temperature, remittent 24 hours refrigerating for power saving. Quick-freezing machine adopts most advanced world class temperature control, can be adjusted between 0 ℃ — 45 ℃ freely. The machine can freeze items to 70 degrees in 30 minutes. Plug to start, numbers of patented technology are adopted. 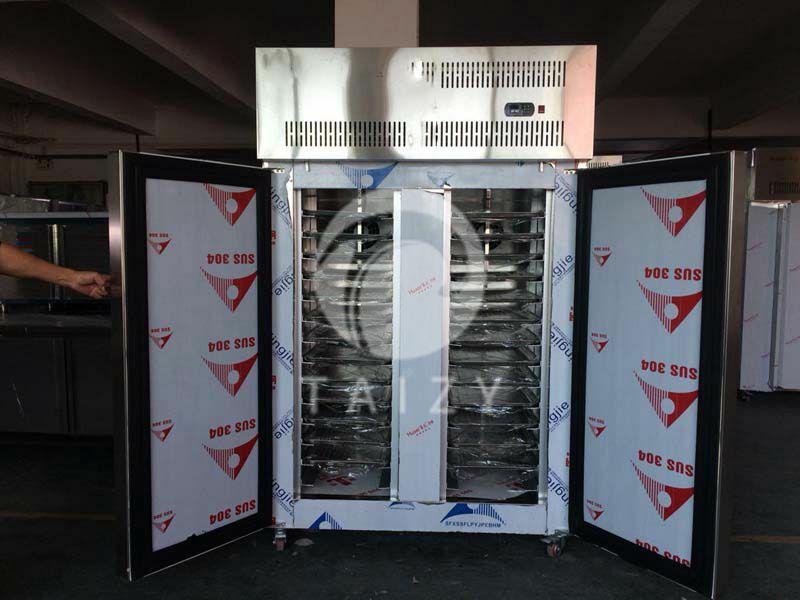 The new low-temperature fresh meat quick freezer adopts two independent double systems with the partition in the middle to separate the two units. The two freezing chambers can work synchronically. Very flexible in operation. When you open the door to exchange, you can open one door only and keep the other one refrigerator working, which is very efficient. 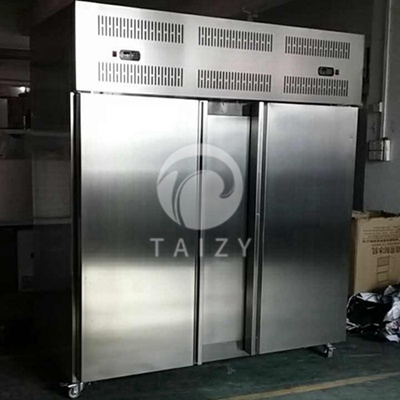 4) the whole freezer is made of stainless steel, beautiful and durable zinc plate. 5) the machine adopts environmental friendly refrigerant A404A as its refrigerant. 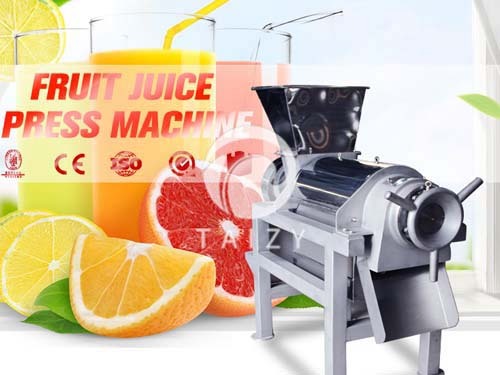 6) the machine adopts intelligent power saving system. When the temperature reaches the set temperature, the compressor will stop running to achieve the effect of energy saving and electricity saving. 1, Place inside warehouse, avoiding direct sunlight. Because the heat will exchange with the outside air, through the condenser to the outside to realize heat dissipation. So the higher the external environment temperature, the slower the heat dissipation, will make the refrigerator and freezer work longer with the power consumption increased, refrigeration effect decreased. 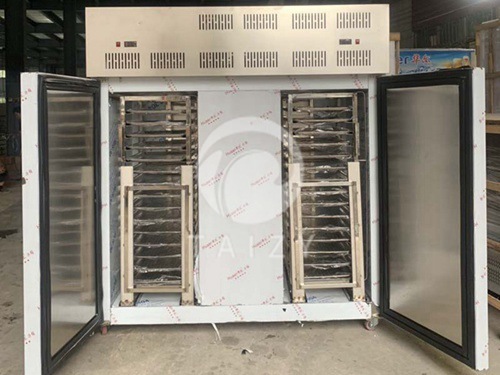 2, Should be placed avoiding humidity, because the refrigerator, freezer shell, condenser and compressor are all metals, the extra air humidity will make these parts rust, then shorten the service life of the refrigerator. At the same time humid overheating environment, will cause the rapid freezing cabinet surface condensation, affect electrical performance. 3, Place in a well-ventilated place, if the freezer is surrounded by debris, or too close to the wall, the refrigeration effect will be influenced. At least 30CM space above the machine shall be reserved for freezer, and at least 10CM space shall be reserved on the back and two sides to facilitate heat dissipation.